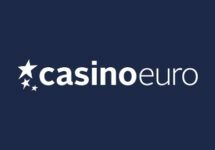 InstaCasino – Insta Festival Weekend! 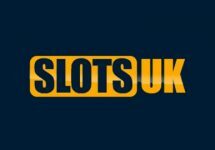 Enjoy 4 days of Free Spins and Bonuses! Skip the mud, the tent and the rain and join the Insta Festival Weekend and bank some solid bonuses and Real Spins. From Friday to Monday, players can claim a generous offer with Free Spins on the new Netent slot, Emoji Planet™ and two great reload bonuses. Get head banging! Exclusive for players from the United Kingdom, Jersey, Isle of Man, Finland, Åland Island, Ireland, Iceland, Germany, Austria, Switzerland, Norway, Sweden, New Zealand, Netherlands, Malta. 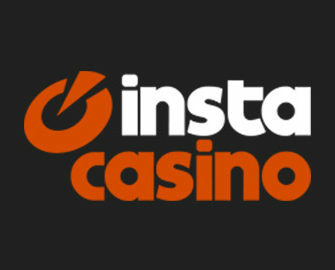 Hope you’re a festival fan, because InstaCasino has got a thrilling festival this weekend. Go to the festival from the comfort of your home and claim up to 85 Real Spins and two generous reload bonuses. 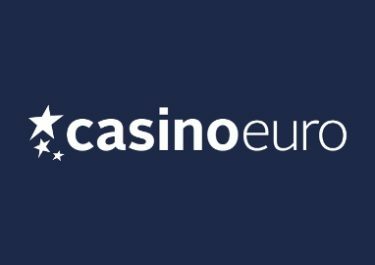 Log-in to your account every day until 28th August 2017 to claim the offers and activate them with the designated codes and a deposit. 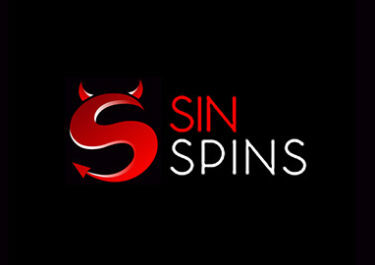 Free Spins and Bonuses are instantly credited once the required deposit is completed. 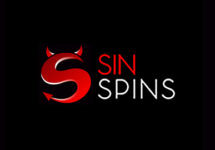 Winnings from Real Spins are wager free, bonuses have a 45x wagering requirement. InstaCasino’s bonus terms and conditions apply.